Theater Fabric Flags - Order Online Today! 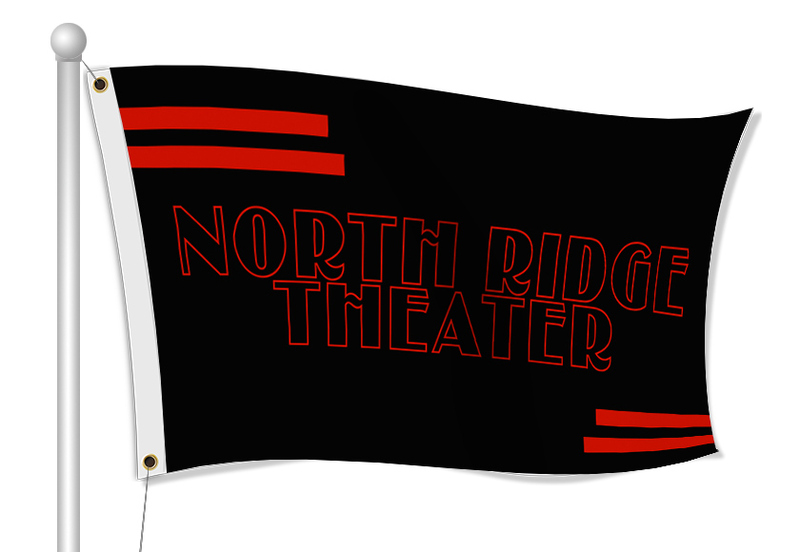 Create your very own custom fabric flags for your theater group! Fabric flags are a great way to get recognition by the community and make everyone aware of upcoming shows, schedules, auditions and more. Customize one of our Theater templates, add photos, clip art and text, accept your design. It's that easy! You can also upload a print ready file or work with a graphic designer.